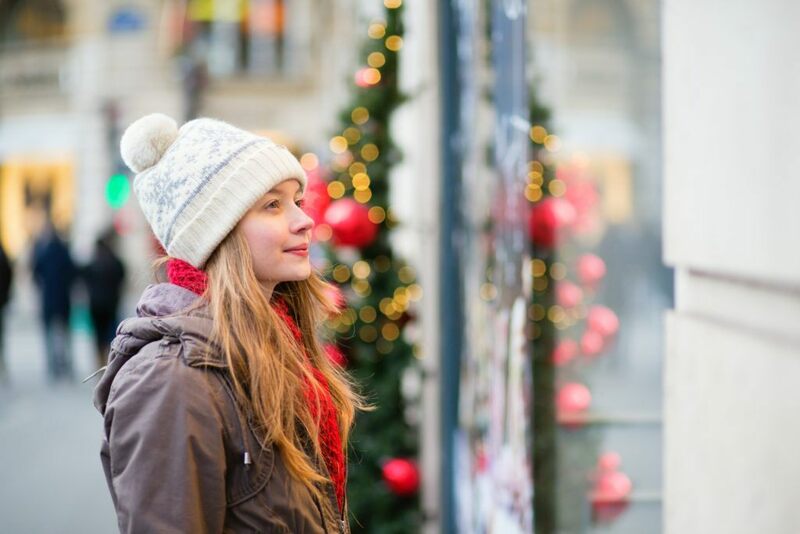 UPDATE: JLL Retail managed shopping centers report that late night Thanksgiving shopping excursions kept the crack-of-dawn shoppers in bed a little longer this morning. The mad dash to the mall was delayed, with most centers seeing an increase in traffic between 10 a.m. and 12 p.m., and steady shoppers since then. Categories: Holiday Shopping, Malls, Tenant Representation and tagged Black Friday, holiday shopping, Jones Lang LaSalle Retail. This year the first day of Hanukkah falls on Thanksgiving, a very rare occurrence that won’t happen again for more than 70,000 years. In this Wall Street Journal article, discover what effect retail experts say this may have on the impending holiday shopping season as retailers brace for ‘Thanksgivingukkah.” Will there be two Black Fridays??? Categories: Holiday Shopping, Malls and tagged cre, holiday shopping, JLL Retail, Jones Lang LaSalle Retail, retail.